Good fences make good neighbors, a poet once said in arguing the futility of fences. But when fences are needed, this much is sure: good Boy Scouts make good fences. 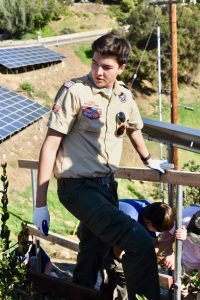 As January came to an end, Ojai Valley School junior Aaron Wolf led a group of 40 volunteers, consisting of Boy Scouts as well as OVS students and faculty, to complete his Eagle Scout project – rebuilding a fence, along the border of the solar panels at Upper Campus, that burned down in the Thomas Fire. 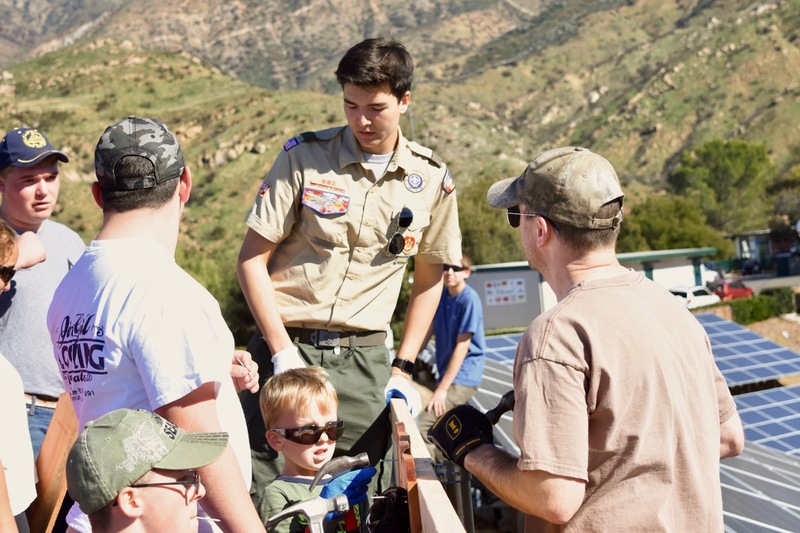 The project was not only the final culmination of several months of Aaron’s detailed planning, but also the final phase in his decade-long journey with Boy Scouts of America. Aaron joined the BSA as a Cub Scout when he was seven years old. Now, at 16, he has earned the title of Life Scout, and is completing the last stages in earning the final rank: Eagle. In order to reach this level in the program, a scout must earn 21 merit badges, and then complete a service project in which the Life Scout must “plan, develop, and give leadership to others,” according to the BSA website. 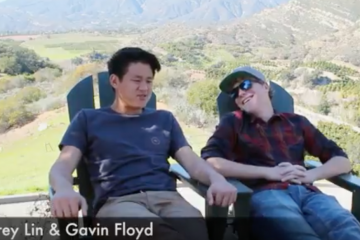 When he first began planning what he would do for his project, his first thought was to create a trail to a campsite in the hills above campus. But after the Thomas Fire struck in early December 2017, and a heavy storm destroyed the hillside, he had to think of another idea. He approached Head of Upper Campus Craig Floyd to ask if there were any other good options for his service project. They noted that the fence that had previously protected the solar panels had been burned down, leaving the panels unprotected. Mr. Floyd said it seemed like a natural project for him to tackle. Aaron, being concerned with the protection for solar panels, and also being the Sustainability Representative for Student Council, decided this would be the perfect choice for his project. 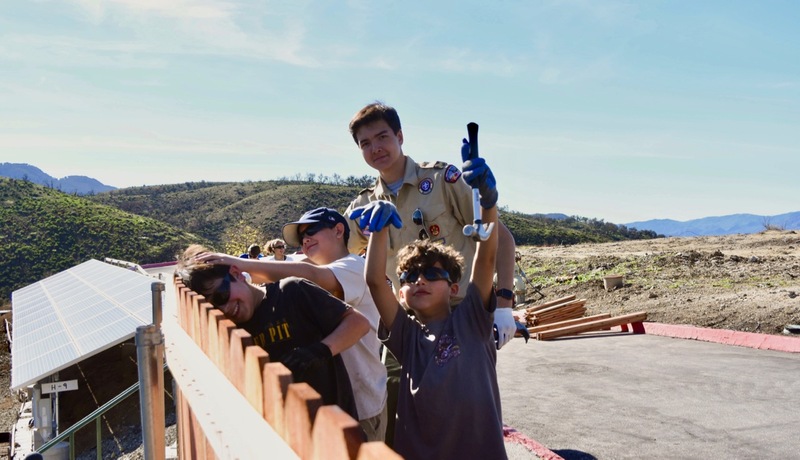 But in addition to providing a practical use for the school, the fence is also a dedication to the first responders who saved the rest of the campus from the Thomas Fire. In order to prepare for his project, Aaron had to plan out all of the details. He discussed aspects of planning with Manny Lopez-Calderon and Santiago Soriano, members of the maintenance crew at Upper, and raised nearly $2,000 to pay for the materials. After several months of planning and a few setbacks, one of which was a tax issue that required him to refund all of the money he had fundraised and forced him to start over again, Aaron was finally able to set a date for the project. 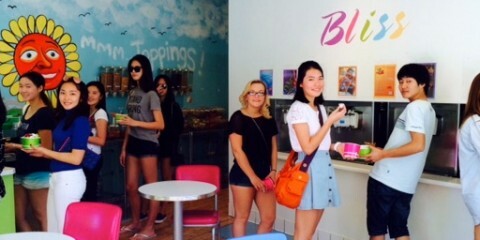 Starting at 11 a.m. on Jan. 27, volunteers started to arrive. Once there, Aaron assigned them to an array of chores, including measuring and cutting wood pieces, hammering and nailing boards, and any other task that seemed necessary. Though most people only stayed a few hours, Aaron was there from 10 a.m. to 6:30 that evening. But he thought building the fence would have taken much longer. 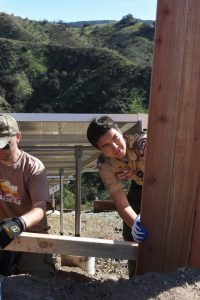 Though the project is now completed, it must now be approved by a council in order for Aaron to become an Eagle Scout. 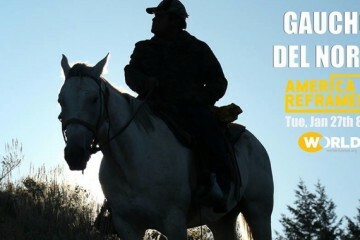 In order for it to be approved, Aaron will present his project in front of a Board of Review, where he will explain the entire process of building the fence, how it allowed him to step into a leadership position, and more. 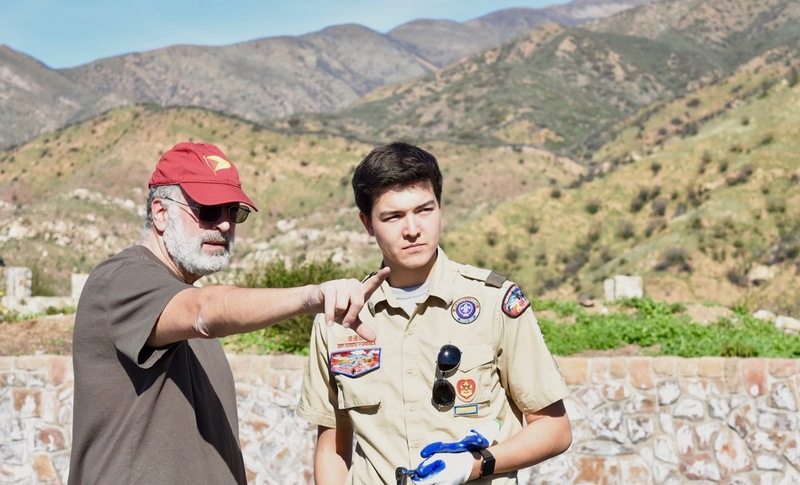 Though there are more than 2.4 million youth participants in the BSA, Aaron is among the mere 4 percent of all Scouts who will make it to Eagle. In addition to being in the final stages of earning the highest rank in Boy Scouts, Aaron is also part of the National Honors Society within BSA, called the Order of the Arrow. The OA is very selective; in order to become a member, a Scout must be nominated by his troop, elected by a council, and then participate in a two-day long ordeal in which he must work with others to complete a project. 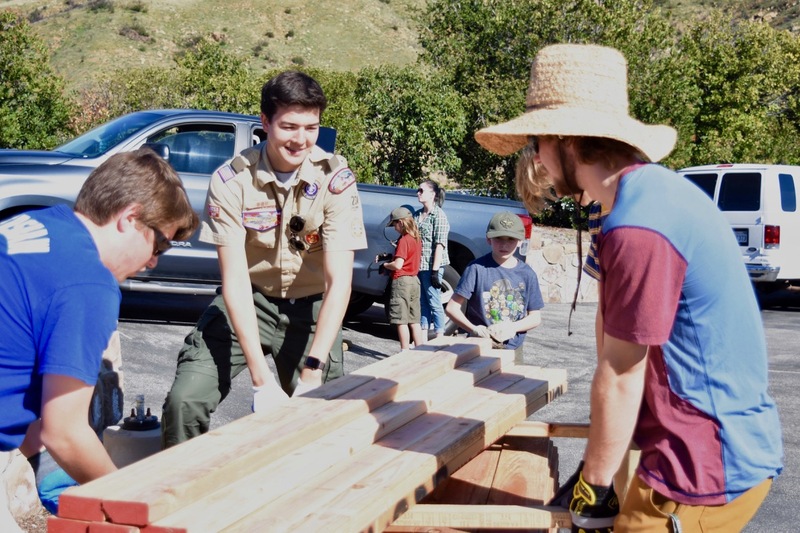 As for his future in the BSA, Aaron hopes to continue being a part of the organization as an adult leader or a volunteer even after he reaches the final chapter.